Online pharmacy is the best way to get easily any kind of Dental & Oral Care products in Bangladesh. 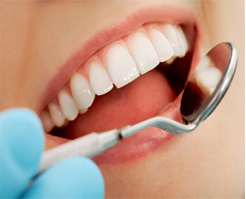 Good dental or oral care is important to maintaining healthy teeth, gums, and tongue. Oral problems, including bad breath, dry mouth, canker or cold sores, TMD, tooth decay, or thrush are all treatable with proper diagnosis and care.